The Associated Press reports that scientists in Idaho will fly military-style drone aircraft over the sagebrush, "not in a bid to find terrorists but to locate the best habitat for one of West's smallest mammals, the pygmy rabbit." According to the AP, the flights will be overseen by University of Idaho, Boise State University and University of Florida scientists. The flights are meant to help determine whether aerial shots from small, unmanned planes can effectively locate the best areas to reintroduce captive-bred pygmy rabbits into the wild. "So far, a pygmy rabbit population in Washington state has been declared endangered under federal law, though groups have sought broader protections elsewhere through lawsuits. You can hear Boise State Public Radio's original feature story on pygmy rabbit research here. Forbey is an assistant professor of Biological Sciences at Boise State University. She studies how plants and animals interact. Right now she’s looking at why pygmy rabbits eat one sagebrush plant, while they leave the one next to it alone. Some sagebrush is delicious, some is icky, at least to a pygmy rabbit. They look the same, but they taste different. Pygmy rabbits think about taste, just like people do. “Think about when you go to the grocery store and the decisions that you make of what you buy," said Forbey. 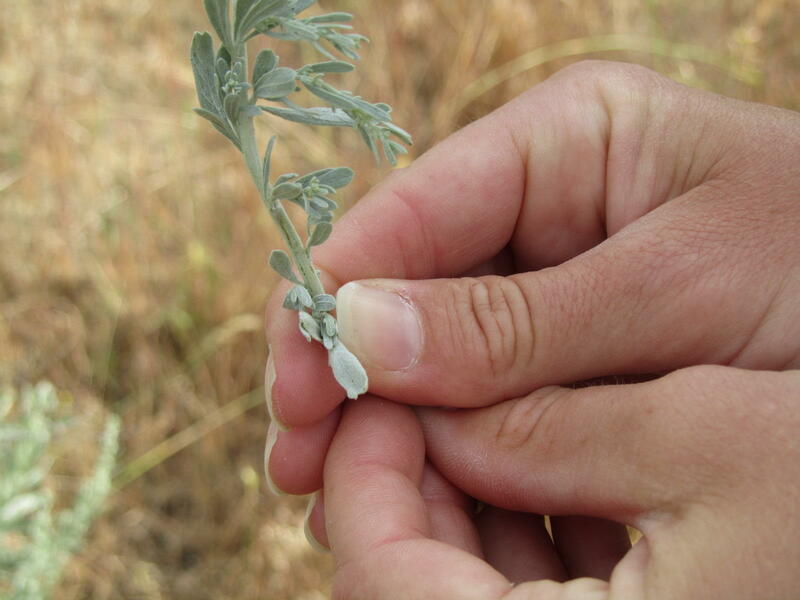 Knowing where those tasty plants are and how to help them will help the pygmy rabbit survive. Plants that don’t taste good have their uses too. The toxins in those icky plants could be turned into drugs for people. “Some of our populations of sagebrush had a much higher ability, more activity in order to kill off cancer cells and so not only is it important for rabbits, it’s potentially important to humans, I mean the chemically diversity that’s there could really be useful in developing new therapeutics,” says Forbey. The plane can also fly over rough terrain going where people can’t. 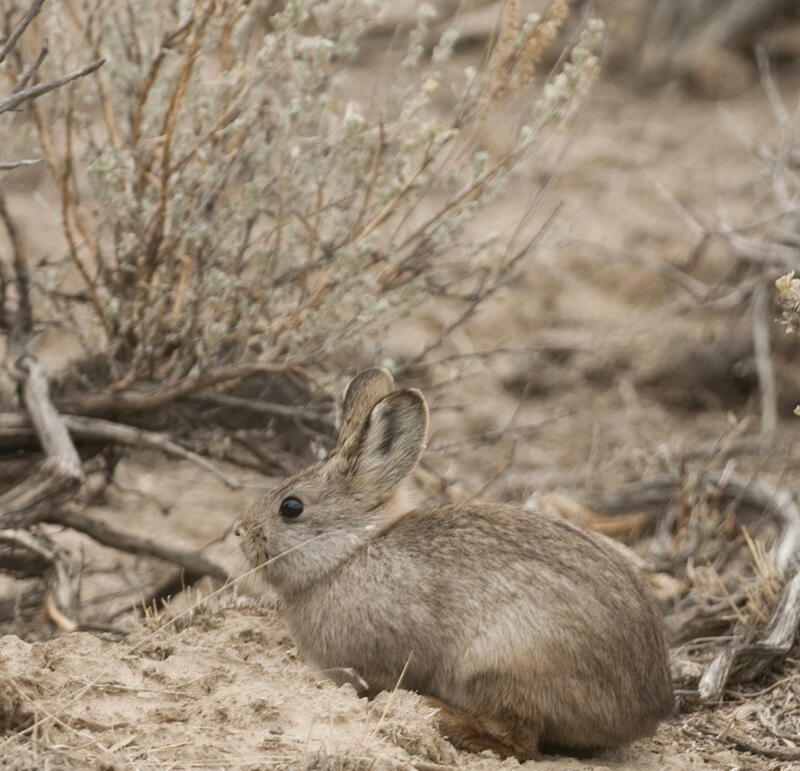 It could be a breakthrough for scientists trying to study, and preserve, pygmy rabbits and their sagebrush.